This article is written as part of a DollarsAndSense.sg collaboration with For Tomorrow. For Tomorrow is brought to you by Temasek, in partnership with MoneySmart and DollarsAndSense. All views expressed in the article are the independent opinions of DollarsAndSense.sg. When you are new to investing, it’s easy to be intimidated by having to commit actual money into investments. Stories of other people losing large sums of money due to poor investment decisions, or not being confident of one’s own knowledge, can quickly paralyse many people from taking the first important step in starting their investment journey. Some may even put off investing altogether, thinking that they do not have enough savings to start. Yet, the same people have no qualms about spending $100 or more on a single meal at a restaurant, even though they could use the same amount to begin their investing journey. Setting aside a large sum of money and acquiring extensive knowledge before you actually start investing is not only unnecessary and impractical, it may not even be the ideal situation. One way of understanding this is to see investing as similar to learning life skills such as how to swim or cook, or even work. You don’t learn how to swim by doing so on dry ground or cook just by thinking about it. You still have to jump into the swimming pool, or physically taste the spices. New investors shouldn’t think of making a large sum of money when they first start investing. Instead, they should start small, and aim to learn and figure things out along the way. Of course, nobody is saying you should start by jumping into the ocean to learn to swim, or volunteer to cook for a party of 50 when you’re cooking for the first time. By starting small and slow, you will gradually build up the momentum, confidence and ability to swim in the ocean or cook for a party. By investing a small amount regularly, you put into motion a conscientious plan to be interested in where your money is being invested on a regular basis. As you become more knowledgeable and confident, you can slowly increase the amount you invest. Can I Start With Just $100 A Month? Obviously, setting aside this amount is not going to enable you to own landed property or become a millionaire within a few years. However, it does give you several options to begin your investment journey. 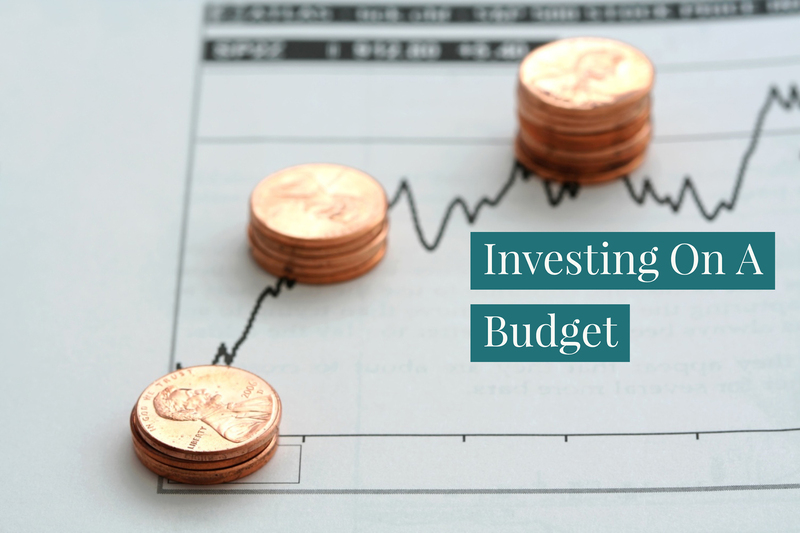 The strategy of investing a small, fixed sum on a regular schedule is also known as dollar-cost averaging. In this case, the fixed amount you invest each month automatically allows you to buy more units of shares when market prices are low, and fewer units of shares when prices are high. Read Also: Active Investing VS Passive Investing, Lump Sum VS Dollar Cost Averaging: Which Investment Strategy Suits You Best? Regular Shares Savings (RSS) plans, also known as monthly investment plans, is one way to get started on investing into stocks on the Singapore Exchange (SGX). You can start from as little as $100 a month. Getting started is easy. You just need to open a RSS plan with one of the four brokerage firm/banks in Singapore that offers it. Here’s how this works: The broker you use will invest a fixed amount each month based on your instructions. For example, you can choose to invest $100 each month into the Straits Times Index (STI) Exchange Traded Fund (ETF). The best part about RSS plans is that you have full control over your investment decisions. 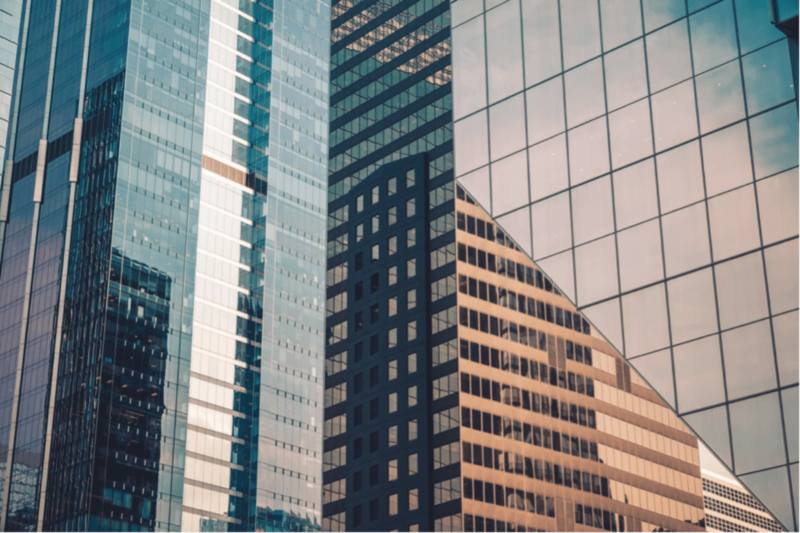 If you wish to invest in different companies each month, increase your investments, or stop investing, you can simply change your instructions with the brokerage firm. These can be done at your convenience through the online brokerage platform that you are using. Robo-advisors are platforms that automatically help users invest by tapping on algorithms (formulas) to manage and allocate the assets in their portfolio. While robo-advisors, in general, have already been around for some time, they are relatively new in Singapore. In Singapore, there are a few robo-advisors, mainly StashAway, Smartly and AutoWealth. Each robo-advisor uses a different methodology to determine an optimal investment allocation. While AutoWealth has a minimum investment amount of $3,000, both StashAway and Smartly currently have no minimum investment requirement. These platforms charge between 0.2% to 1% of annum fee in return for managing your money. The fee is based on a percentage of the total portfolio held in your account. If you prefer to have a real person managing your investments on your behalf, you can choose to invest in unit trusts, also known as mutual funds. How unit trusts work is that it pools money from many investors. A professional fund manager is then in charge of investing this money on behalf of investors. One misconception about investing through unit trusts is that investors do not need to do anything. This isn’t true. Investors still need to do their own research before deciding which unit trusts they wish to invest in. 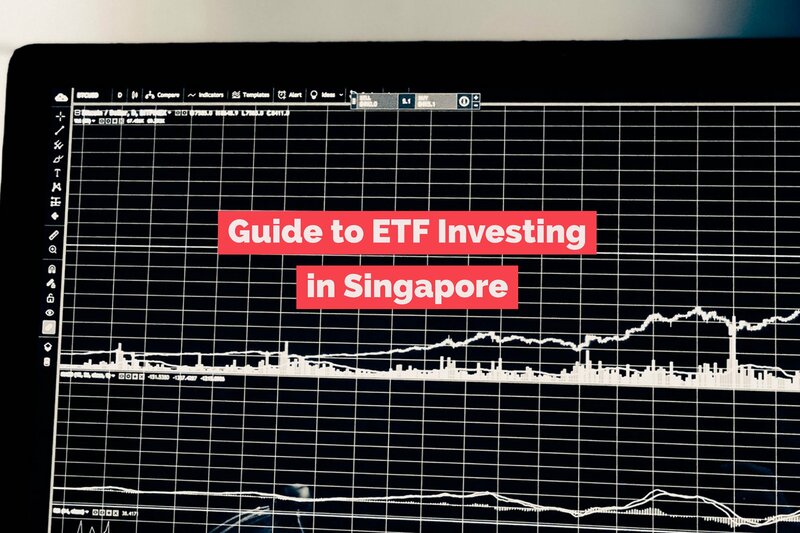 There are platforms in Singapore such as FSMOne (powered by Fundsupermart) and dollarDex (powered by Aviva) that allow investors to invest in an extensive list of available unit trusts. These platforms also allow investors to make small regular investments each month into unit trusts listed on their platforms. Which Option(s) Is Best For Me? While all the options mentioned above are good ways to get started, there are some factors you should consider before deciding which is most ideal for you. How Active Do I Wish To Be in Managing My Investments? 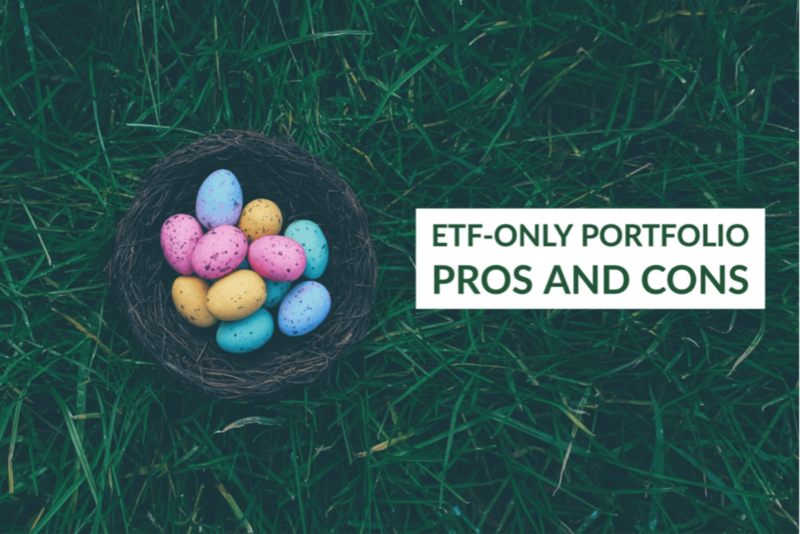 Buying ETFs and stocks directly requires you to take a keen interest in the investment process. You have to naturally enjoy the process of building up your investment knowledge and learning about the stock market, as well as individual companies. 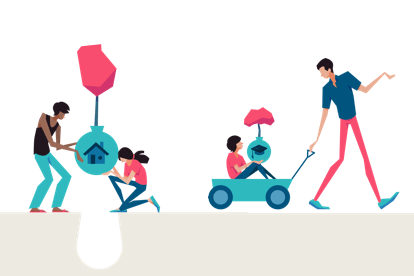 If that sounds like something you wish to do, you can consider Regular Shares Savings plans. By investing directly on your own, you also keep costs low. If you are not able to commit time to learn the stock market and keep up to date with the movements, you may prefer a robo-advisor. For this, you will be paying slightly more as robo-advisors charge an annual fee for managing your investment. The upside though is that you do not need to take a hands-on approach, as these robo-advisors would automatically rebalance your portfolio on your behalf. If you prefer a professional fund manager to make decisions on your behalf, you can consider investing through unit trusts. Most unit trusts are set up to make investments in certain regions and asset classes (e.g. shares, bonds) so you still need to decide which unit trusts are suitable for you. The point here is that regardless of the investment options you decide on, it’s possible for most people to get started on investing from as little as $100 each month. New to investing? You can visit ForTomorrow.sg to read more articles on how you can start your investing journey today!